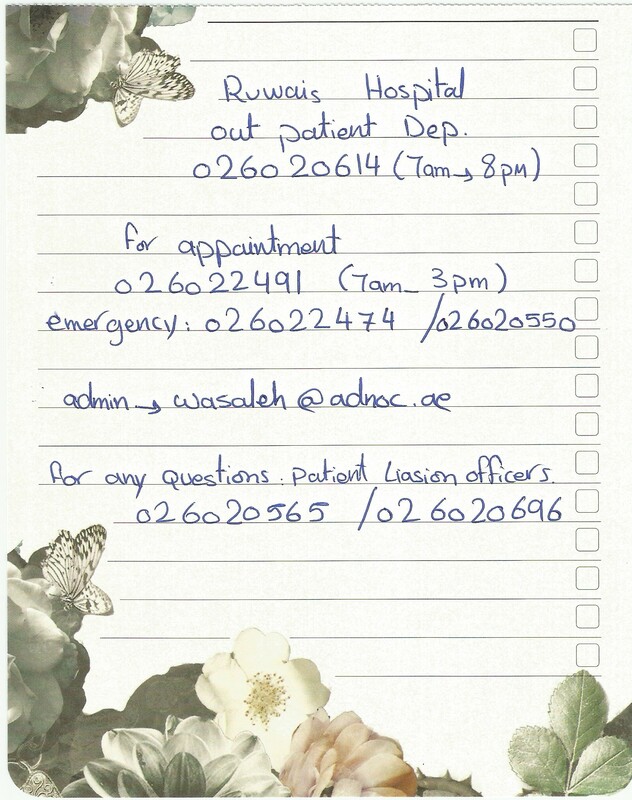 Lately I’ve been getting several emails regarding Ruwais Hospital Jobs enquiries, to which i had no answer. 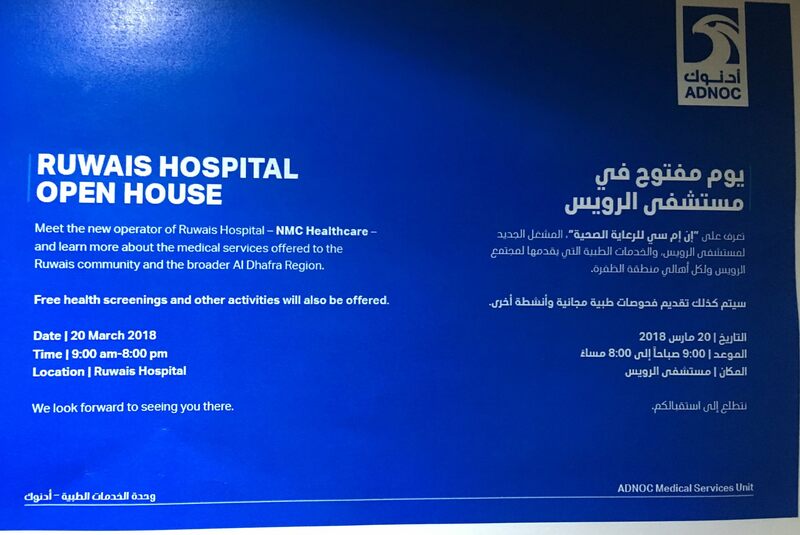 To resolve that issue, i chose to visit the Ruwais Hospital on their new operator “NMC Healthcare” open-house. I figured that on this day Information could be easily obtained since everyone would be “festive”. And i was right. So here are the contact numbers and, also, where to send your CV if you are interested in getting a job at the Ruwais Hospital. This number can be used during weekdays for general enquiries : For example : available specialist or their schedules ? To all those who have contacted me regarding Ruwais Hospital, i hope this short and straight-forward article has answered your earlier enquiries. PS. The lovely lady from the Patient Liaison office wrote me the above mentioned details on a page from her notebook. Before it was VPS group. The above phone numbers are for general enquiries, as well as, making doctor appointments. For Ruwais Hospital job application, simply send your CV (resume) to the specified emails. That is just the first step in the staffing process. Kindly contact Patient Liaison Office for additional information. I really need your services. I want to know how much it cost for doctors fee and medicine as well? I have a insurance card, i want to know if your management will accept to cover the amount is. I am hoping for your response, thanks and more power. Can anyone please tell me whether this hospital has a surgical or emergency ward? My husband is looking at a some career options that would require our relocation and I would be seeking a role in the town as a Registered Nurse. Could you please help me in finding an accomodation in ruwais as am not able to see any ads for rental properties. Hello sir, were you able to find an accomodation by calling the toll free no. 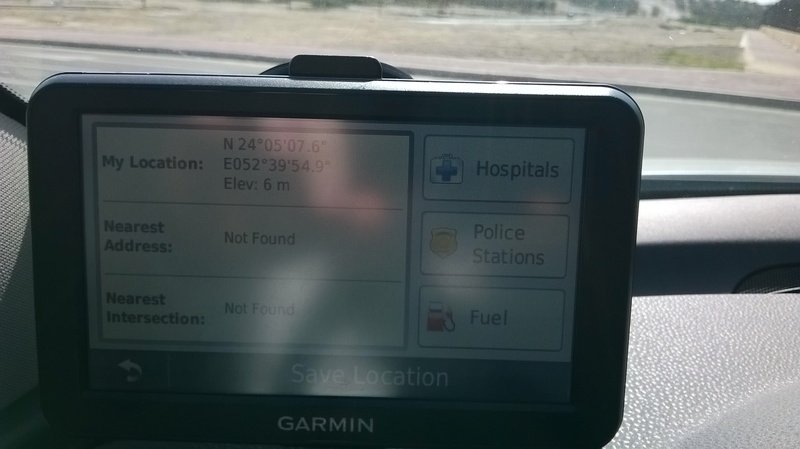 I am really having trouble finding an accomodation near ruwais hospital. If anyone knows room for rent please call or message me on this mobile no. 0529855761. I need it on mid week of august or first week of sept. Thanks! Could you please tell me if there are doctors for kids or not. 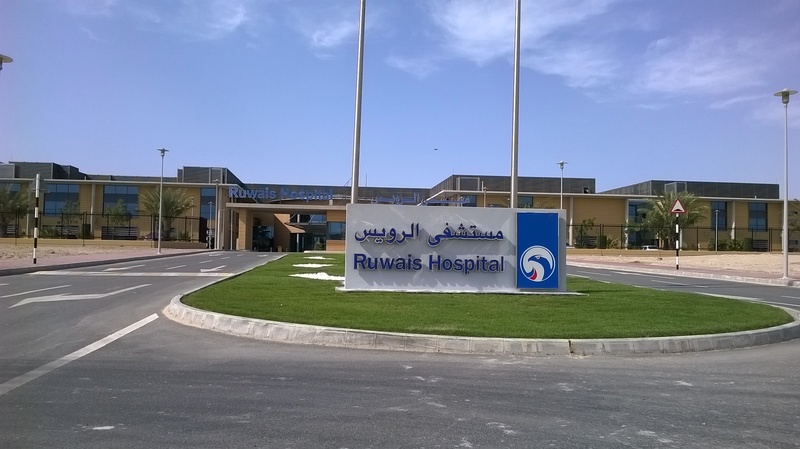 Yes there are pediatric doctors available at Ruwais hospital. Are there any doctors that specialise in Orthopedics in the hospital?